Studying the entire storyline of scripture in one year. 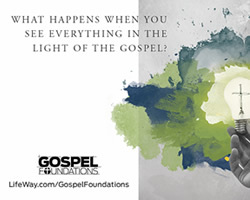 1) To introduce young people to the Lord Jesus Christ through a clear presentation of the Gospel. 2) To build young Christian lives by helping them to become mature disciples. The objectives are met through Christian Discipleship classes, weekly age-graded Bible studies, mission service, fellowship, and leadership opportunities. In addition to these regularly scheduled activities are Summer Camps, Mission Trips, Fall Retreat, Winter Ski Retreat and Disciple Now Weekend. 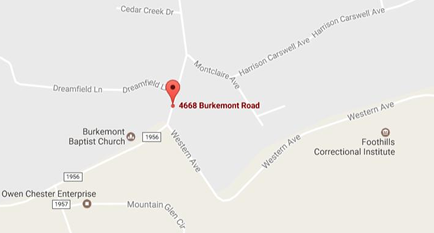 3) The third facet of our Burkemont Youth Ministry is the ministry to parents. Parental involvement is a welcomed and necessary ingredient to what we accomplish. Monthly planning and informational meetings are scheduled to allow parents to volunteer services or give helpful feedback. These meetings are on the 1st Wednesday night of every month at 7:00pm. Please click here for the 2018 Code of Conduct. Please click here for the 2019 Parental Consent form with witness. Please click here for the 2019 Parental Consent form. 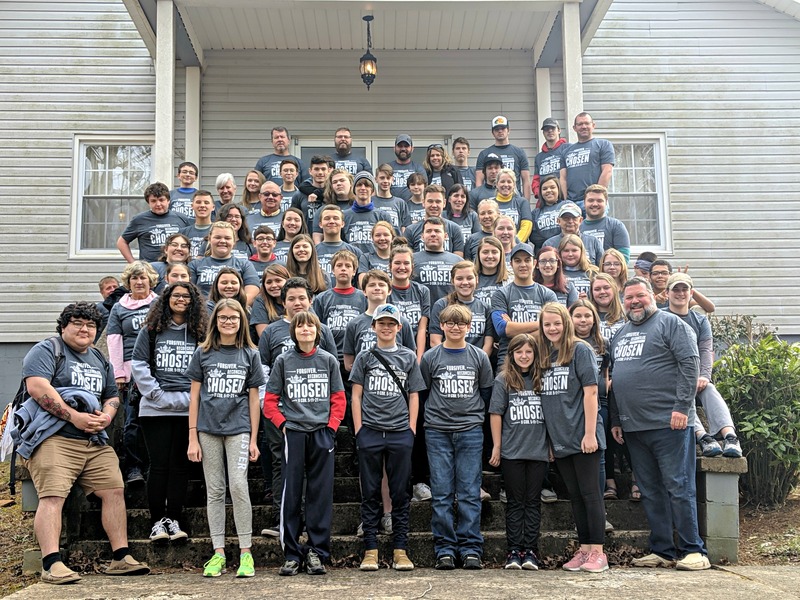 Mission work is a vital part of the Burkemont Baptist Church Student Ministry. Throughout the year, students and adults in the ministry help to support the people of Morganton and Burke County in many different ways. Mission Madness - Students come together on their summer vacation to help paint, repair, clean up and minister to any needs that are in the community. This is a hands on mission opportunity for the students. H.A.L.O. (Homeless Awareness Lock Out) - More than 225 students participate in service projects, a canned food drive, and raising awareness about homelessness and poverty in Burke County. During this lockout, students will spend the night in cardboard shelters on the grounds of the courthouse in downtown Morganton. Samaritans Purse - Before Christmas, students drive up to Boone to the Samaritans Purse distribution center to help pack up all of the shoeboxes to send to children around the world. 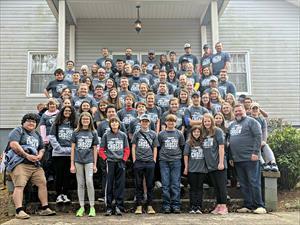 The Student Ministry at Burkemont was instrumental in the construction of the 100th Habitat for Humanity house in Burke County. In June of 2010, numerous students, parents, and construction crews joined together to break ground on this home. Over the past few years, construction, painting, and landscaping have continued throughout this development thanks to the helping hands of our community. "Churches are our backbone as this is a Christian organization. The families are always amazed that complete strangers take the time to help them build a house. It's an incredible witness to our families and what a way to spread God's love!" ~ Marla Black, Executive Director Habitat for Humanity, Burke Co.